Do you take a personal interest in prayerfully supporting the clergy and religious of our Church? Would you like to be a prayer warrior, supporting men and women in considering the possibility that God might be calling them to become future priests, brothers or sisters? Have you ever wondered how you could possibly assist the Church in fostering more vocations to the priesthood or consecrated life? Well, if you answered yes to any of the above, the Serra Society of Hudson County might be what you are looking for. 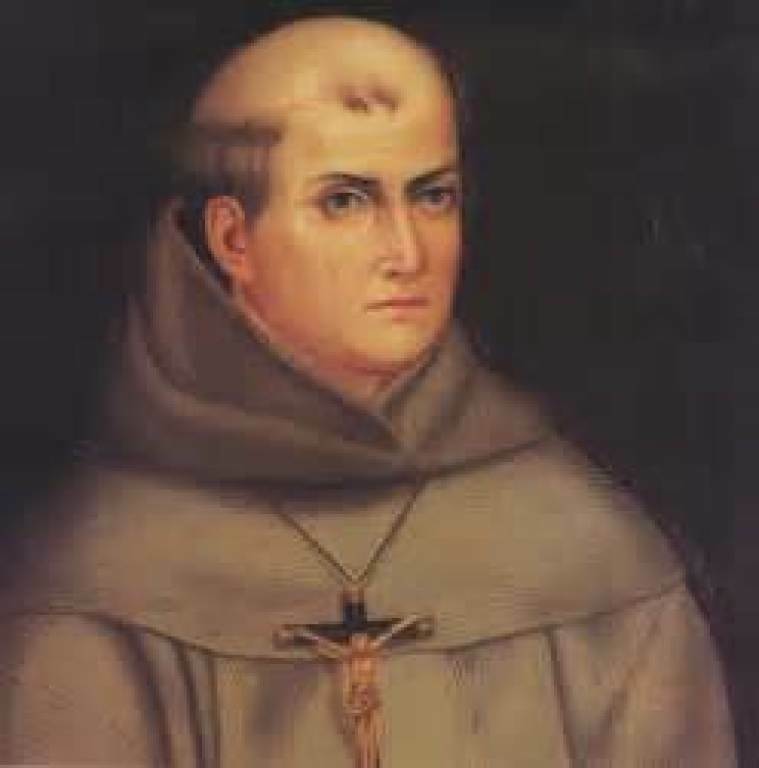 The society is named for St. Juniper Serra, the Spanish born priests who began the system of missions in Mexico and California. The Serra Society exists to foster and promote vocations to the priesthood and consecrated religious life and assist its members to grow in a greater understanding of and public witness to our Catholic faith. Prayerfully consider becoming a member of this wonderful organization and encourage friends, whom you think might be interested, to do the same.